My week in a rush! I have been crazily busy, this week and last, and it’s not that exciting I can tell you. We have been working our little butts off quite obsessively re-editing Carrero 1 and 2 to get more polished copies up on amazon. At the same time, my group of wonderful beta readers read my new book and contributed to changes and criticisms which made for a fabulous meeting. I now know what I need to do to make my standalone ‘Just Rose’ even more spectacular. My week included some of the more mundane tasks, tending to social media, reading through things I should know. Sending off requested info to author spotlights, and generally never leaving my desk for hours on end, getting awful neck ache, eye ache and brain ache. My kids are now sick, I just had to wrestle with a blocked loo, in between bouts of child people’s diarrhoea and vomiting and I feel like I should take a bleach bath. 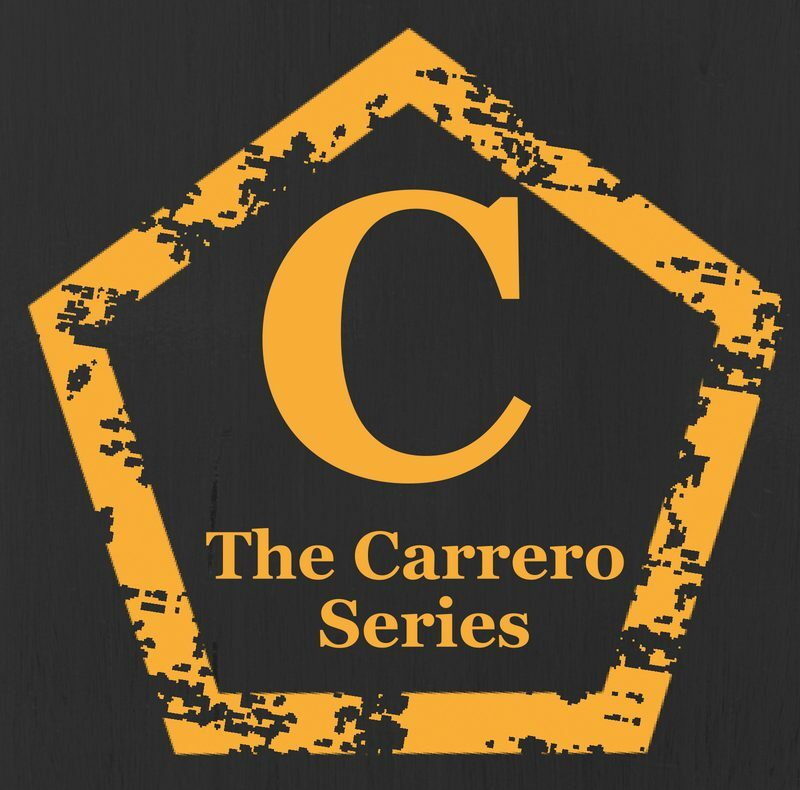 On the up side, my merchandise for Carrero is coming together and will be up online today at some point. So at least that is something good right? Although I am pretty sure you’re all sick of the sight of Carrero by now. On another note, this week saw the completion of my brand new author website too. Wooohoo. This is merely a place as an online presence for those who don’t use social media to keep track of important updates! Next postAn unusually quiet Saturday and some catch up.